All of our engineers are experts in what they do, and we never subcontract any gas installation work. This way we are 100% responsible for the quality of out workmanship and can keep the prices low. 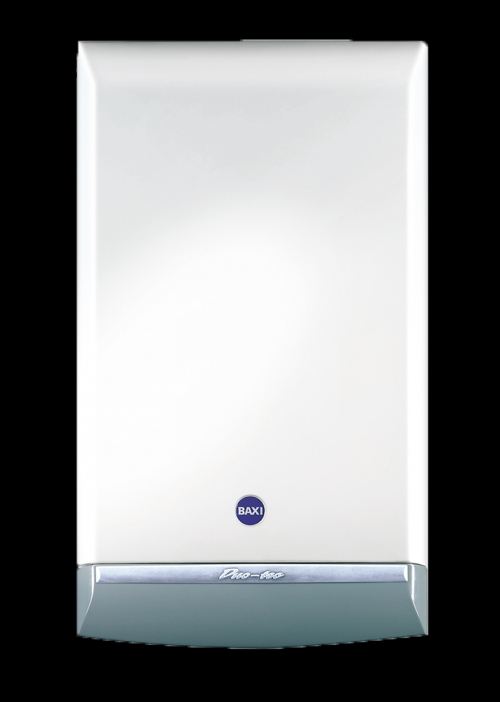 We work with a wide variety of boiler manufacturers including Worcester, Baxi, Ideal and Vaillant. Terms: Terms apply. Please refer to www.agfraser.co.uk.